Italian Americans at Bat is one step closer to San Diego’s Convivio Center in Little Italy. 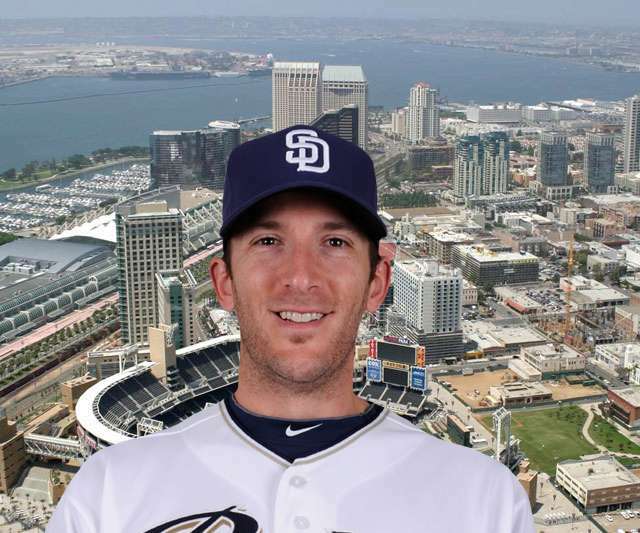 Chris Denorfia will be honored for his contributions to Team Italia in the 2013 World Baseball Classic. 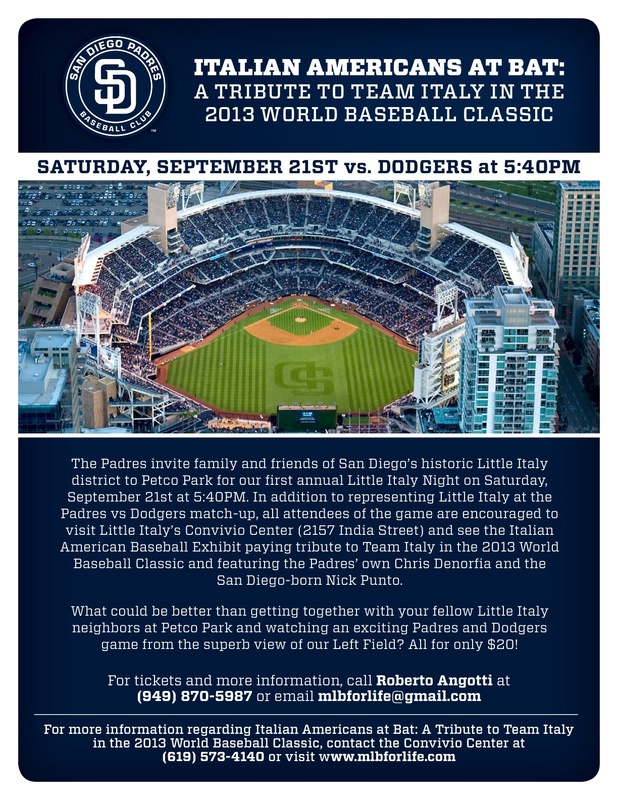 For all lovers of baseball and Italian American culture, there is something for everyone in San Diego’s Little Italy. Through a series of fundraising efforts including the sale of tickets to the upcoming Padres/Dodgers game at Petco Park on September 21st, the Convivio Center (2157 India Street in Little Italy) is the next stop for the Museo Italo Americano-curated Italian Americans at Bat: From Sand Lots to the Major Leagues after two critically-acclaimed exhibition runs in San Francisco and Reno. The new wing paying homage to Team Italia in the 2013 World Baseball Classic will premiere prior to its arrival. 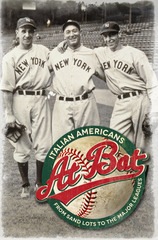 in Italian Americans at Bat. statistics to depict the Italian American experience. includes the history of baseball and Italian immigration into the United States–and most importantly when those two histories intersect. The exhibition highlights several decades: the early days of redefining cultural stereotypes, transcending national barriers in the 30s and 40s, improbable triumphs of the 50s, 60s and 70s, the pride of the modern era, and a dominant presence in the Hall of Fame. Joe DiMaggio is the coveted star of the exhibition, and his 56-game hitting streak in 1941 is accented by text panels which document each hit recorded in the “Dimag-o-Log” that the SF Chronicle ran in “the Sporting Green” every day. Joe DiMaggio, along with his brothers–Dom and Vince, Tony Lazzeri, Frank Crosetti, Babe Pinelli, Ernie Lombardi, Rugger Ardizoia, Billy Martin and Jim Fregosi are among the celebrated Italian American players. 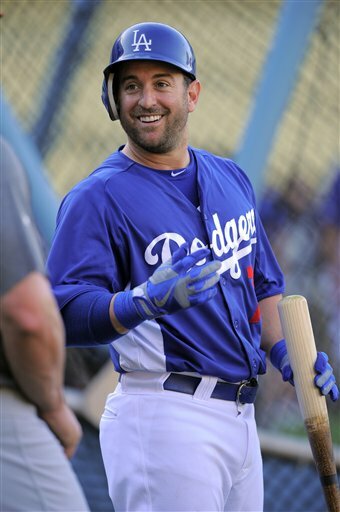 Dodger utility infielder and WBC Team Italia leadoff hitter Nick Punto was born at San Diego’s University Hospital. Padres’ Chris Denorfia as well as LA Dodgers’ Nick Punto and Drew Butera are now featured in the newly expanded Tribute to Team Italia in the 2013 World Baseball Classic wing of the Italian American baseball exhibit. WBC participants Denorfia, Punto and Butera will be honored by the Padres and Convivio in a special Team Italia Reunion on September 21st in San Diego. 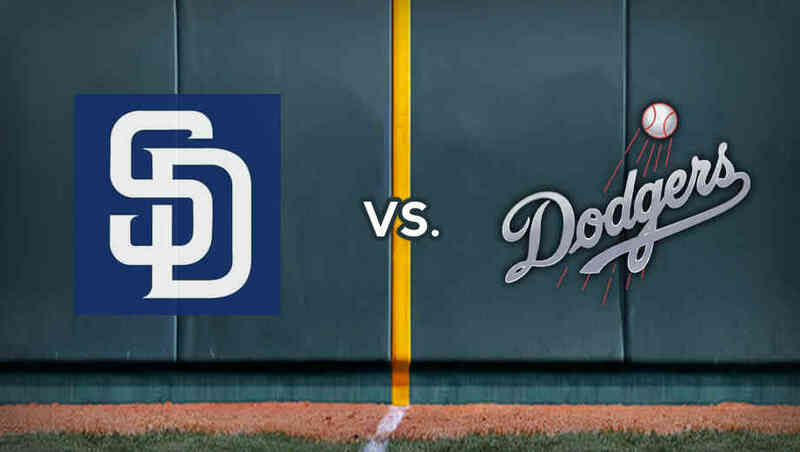 By buying your Padres/Dodgers game tickets directly from the Convivio Center, you support the newly expanded Italian Americans at Bat: A Tribute to Team Italia in the WBC. Local students and baseball fans alike will enjoy the educational component of this memorable exhibit. So gather up your family, friends, and co-workers for a night of peace and unity despite a growing crosstown rivalry. You’ll be supporting one of the finest baseball exhibitions to hit the West Coast by calling 949-870-5987 or 619-573-4140 for your tickets today. 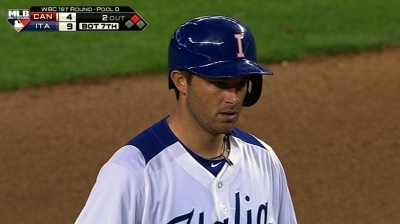 Dodgers’ Drew Butera was instrumental to Team Italia’s stunning upsets over Mexico and Canada in the 2013 World Baseball Classic.